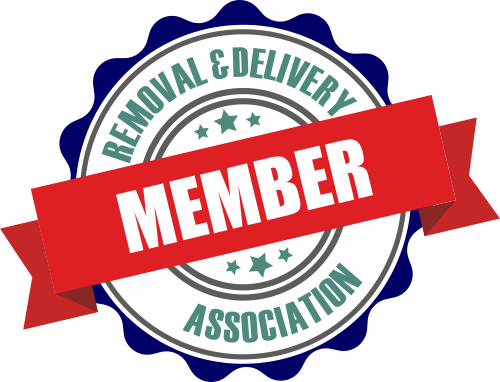 Beuser Group is an experienced man and van business that offers highly protected and clean storage in London. 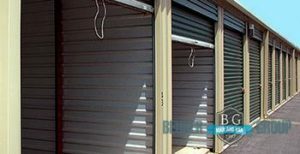 Our storage units can be rented not only by our private, but also by our industrial and commercial clients. Book us and we will arrange a storage unit that will fully respond to your budget and needs. We also make sure that we meticulously follow all safety regulations and rules. Our trusted staff keeps our storage units up-to-date by regularly expecting and examining them. You will have zero reasons to worry with our storage rooms, since the access to them is quite restricted. No one but you will be able to open the unit you have rented. We, at Beuser Group, have developed an open and affordable pricing policy across our entire range of man and van solutions, including our storage services. The rates we offer for clients who want to use our storage rooms are remarkably flexible, which means you will be able to stay within your budget. Rent a unit for a few days or for month – it does not matter because the final price will always be low. Since our storage rooms are versatile in their proportions, you will only have to pay for what you actually need and use. London is one of the most bustling cities in the world. It has a population of nearly 8.7 million people and it visited by 15 million travellers every year. Aside from its landmarks, countless pubs and fancy restaurants, the UK capital is also a popular events hub. The Notting Hill Carnival is among the biggest of them. In fact, it is the second largest street carnival on a global scale and possibly one of the oldest as well, since it was first held back in 1966.